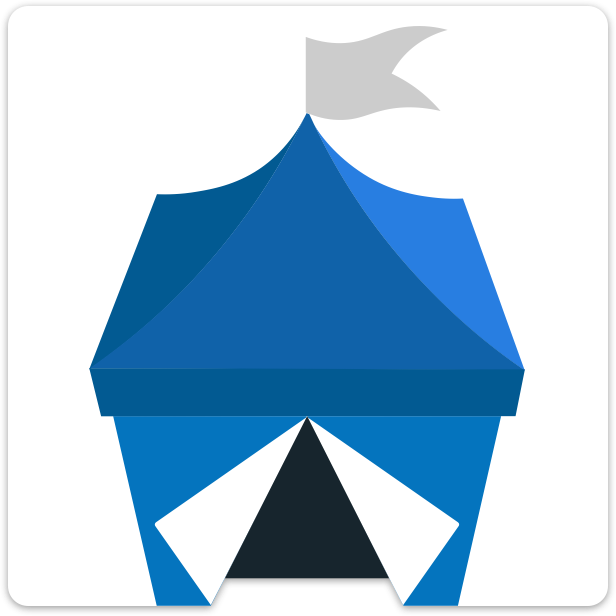 In the OpenBazaar client go into Menu > Settings > Advanced, then click “Show Seed.” Write down those words, in order, on a piece of paper, and keep it somewhere safe. This will allow you to recreate your OpenBazaar node ID and your wallet in case something goes wrong. This seed will not recreate your listings or any open orders you had. If you have a store, there’s a second step to backing up your listings.